I’m back from Washington, and I got the cast off my broken hand today. Yea! I had a wonderful time at Kids’ Day, and I’ll have a lot of neat posts and videos about the event in the coming days. 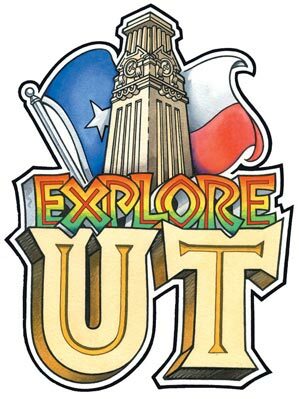 I want to write a quick post to encourage you to attend Explore UT on Saturday, March 3, at the University of Texas at Austin. It’s a fun, campus wide event for kids of all ages. And returning to Hogwarts Jungle Potions Class!! !